Pianos are temperamental instruments. Like humans, they like the room temperature to be just right. However, unlike humans, they can react very badly to changes in humidity too. We may not notice the difference in humidity at all. The piano will soon tell you, though, when the strings start sounding thin, wiry or tinny. Perhaps the most obvious sign that the conditions in your room are prone to change is the loss of tuning. Upright pianos are, for the most part, encased and somewhat closed off from the effects of the room humidity or temperature changes. As the strings are vertical, the tension and gravity play a part here. This might even leave them more prone to losing their tuning than a grand piano in some cases. Ultimately both types of instrument are encased in wood, and wood will dry out or swell with moisture change. 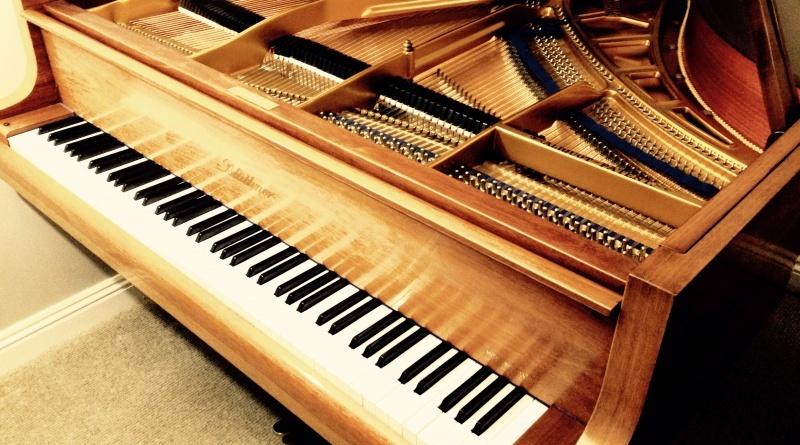 The inside of a grand piano is always immediately exposed to the atmosphere in the room when you play. The hammers, strings, dampers, and soundboard are all open. This can cause a lot of problems should you not be able to manage the air in your room. Dust and pollution particles can also get in there. It’s always best to close your piano up after practice to protect it. So what can go wrong? Hammers are prone to drying out if you use dehumidifiers excessively. In the UK this summer the outside humidity has not dropped below 55% for the most part. A typical day is recording humidity levels above 80%. It can be quite tempting to use a dehumidifier when this happens, but don’t let it make rapid changes. A piano should be kept well below 70%, around 40 to 50% humidity ideally. Temperature has been another enemy this summer. Few homes have aircon in the UK as summer highs rarely call for it. This summer, the temperature soared into the thirties twice but dropped off rapidly afterward. Try to keep your piano room at twenty degrees all year round. 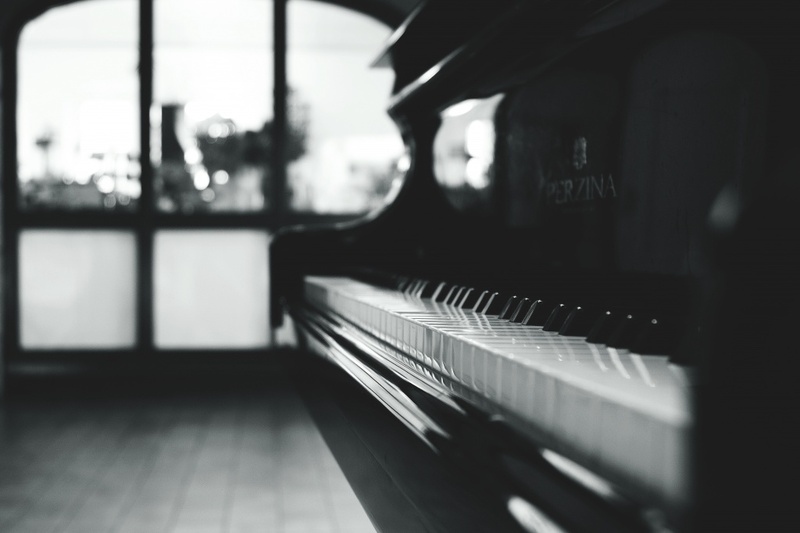 If the temperature changes, this can cause the piano to go out of tune and can cause problems with the leathers and felts in your piano. The soundboard can warp and crack. 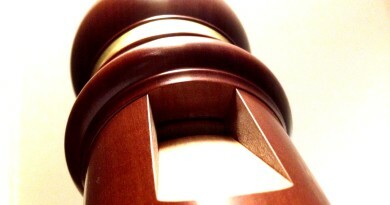 Like any other wooden instrument, it must be protected from heat changes, sunlight, and moisture. Excess moisture can cause strings to rust as well. Add cracked leathers from your action and swollen keys and your piano could be ready for the scrap heap. 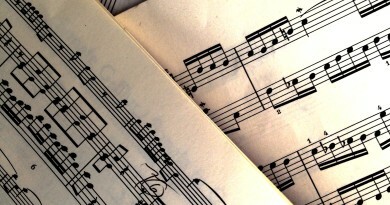 It is very difficult to keep the atmosphere just right for an instrument like a piano. If you are going to use aircon or a dehumidifier, try keeping it in the open doorway of the room. Any rapid change to correct a problem could cause damage. Don’t forget, dehumidifiers can generate extra heat in the room. This can be just as harmful. There are humidity control devices like the Piano Life Saver that can be used. These need to be plugged into the mains power and installed within your piano. 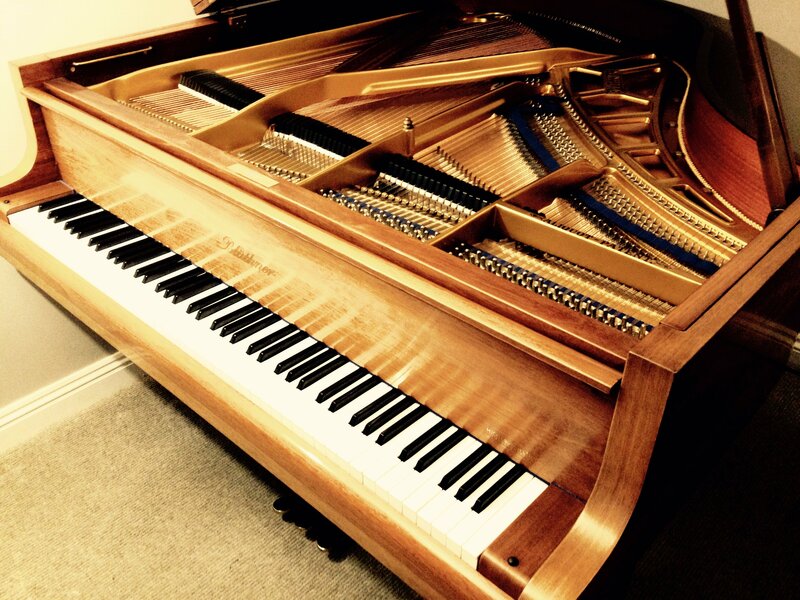 You might require additional tuning appointments in the first few months as your piano needs time to resettle. 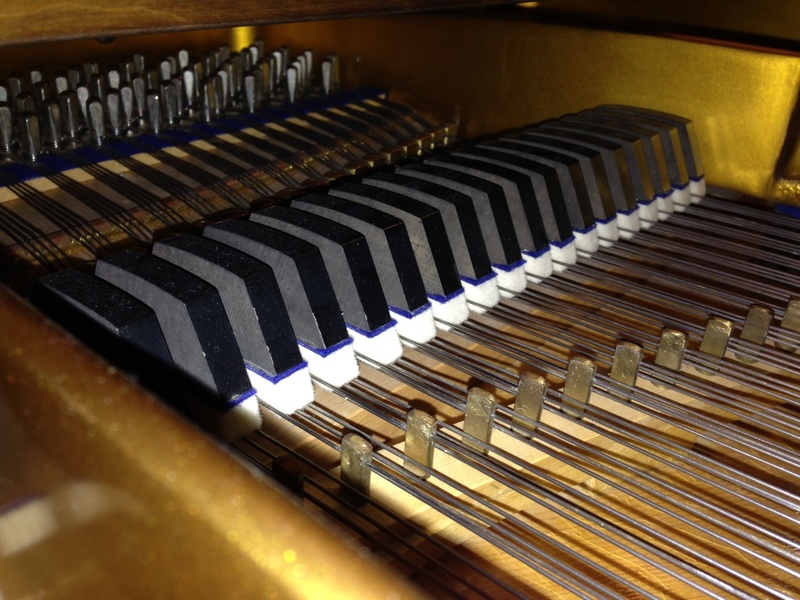 Not all parts of the piano will be positively protected by the device, but many say that the tuning holds fast well. If you buy a cheap hygrometer for your piano room, you will see what the Relative Humidity (RH) is in the room. It’s important to remember this will not tell you how much humidity is in the piano case. It won’t tell you if the hammer felts, sound board or wood is affected. It can give you an idea, though, of what might be going on. If the humidity in the room is very high, consider using a dehumidifier to very slowly (over many hours) bring it down a little. 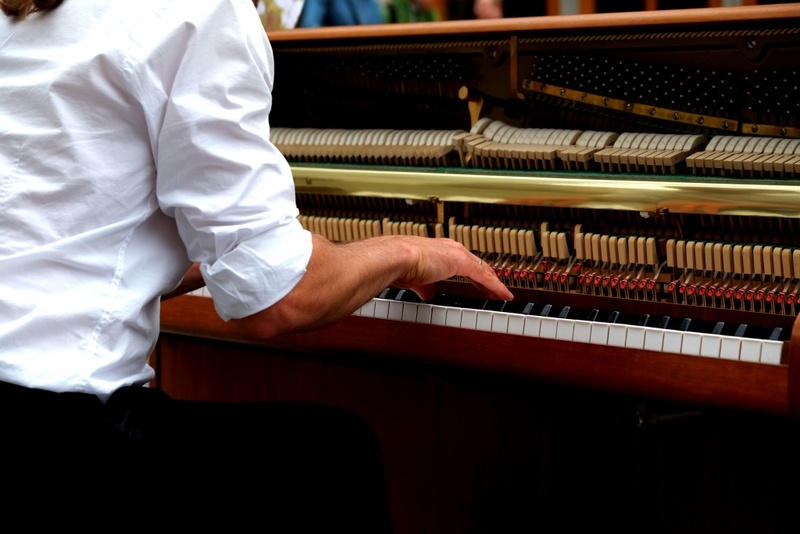 If your piano is regularly falling out of tune, that doesn’t necessarily mean that humidity or dryness is to blame. Still, it’s worth checking as this is a common problem. Sticking keys and an odd buzzing sound from within the case can also indicate RH problems. 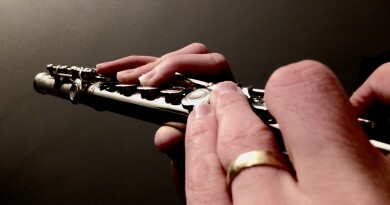 If the hammers are drying out, you might find they become hard, losing the pianissimo and developing a tinny quality of tone. The action might change quite noticeably, which in turn will change your playing and sound production. Ask a technician to tune your piano at least once a year with moderate use or twice a year with regular practice. This will ensure the pitch and voicing are good for the acoustic properties of your room too. If you would like a change in the quality of tone, ask your technician about it. A good technician can alter the brightness, quality of the action, and even the dynamic qualities of your key press. Don’t forget, every piano is unique. Some sound glorious, while others continue to disappoint. Price doesn’t always make a difference. Sound quality comes from good playing technique too.